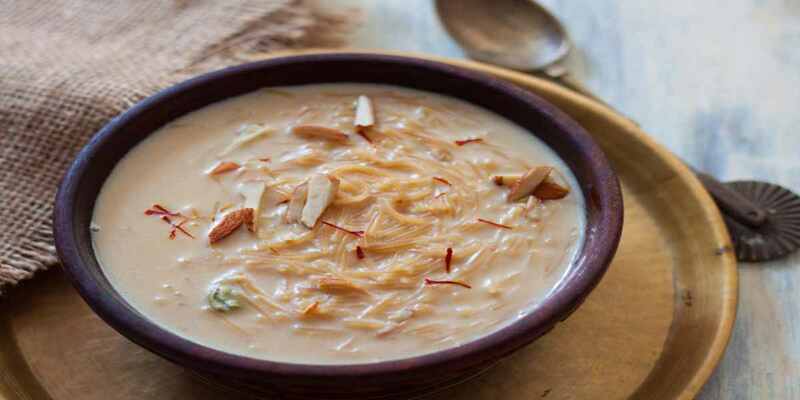 Feature image source Almond Payasam Recipe (Hindi) बादाम से बनी कोई भी व्यंजन शानदार लगता है! CourseDesserts CuisineIndian Ingredients 3/4कप बादाम 5कप दूध 1/2कप शक्कर 1/2टी-स्पून इलायची पाउडरऐच्छिक 1टी-स्पून जायफल The post Almond Payasam Recipe (Hindi) appeared first on HungryForever Food Blog. ..